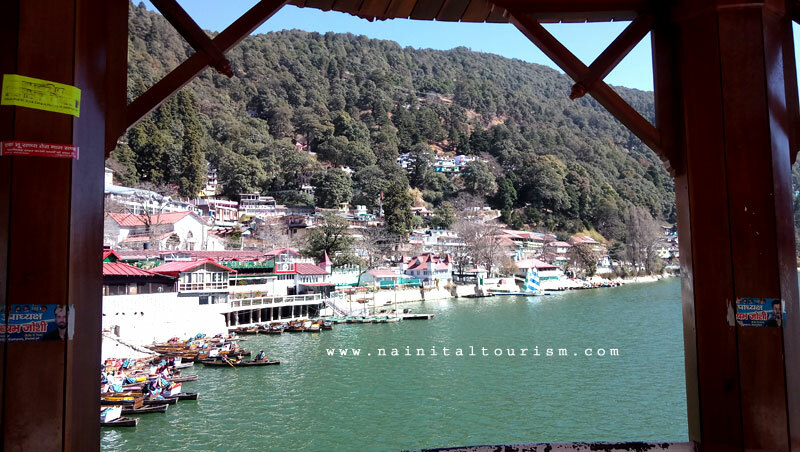 Band Stand Nainital is located in Mallital at the heart of Nainital at the edge of Naini Lake. 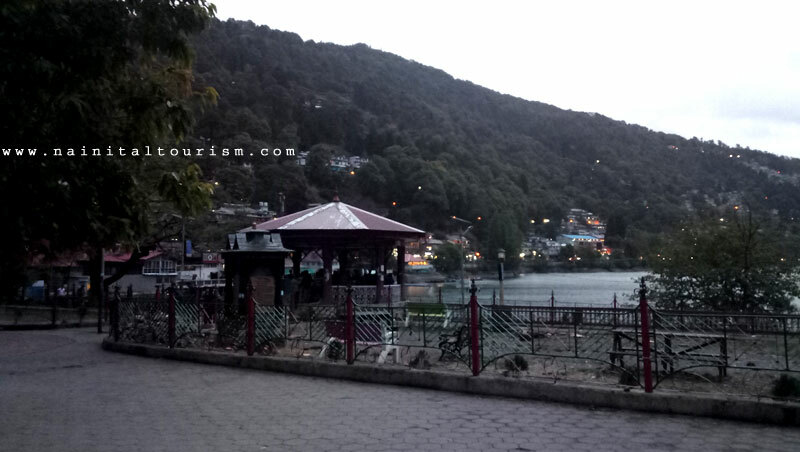 Every year during May & June after 5 pm Live band is played for the visiting tourist. 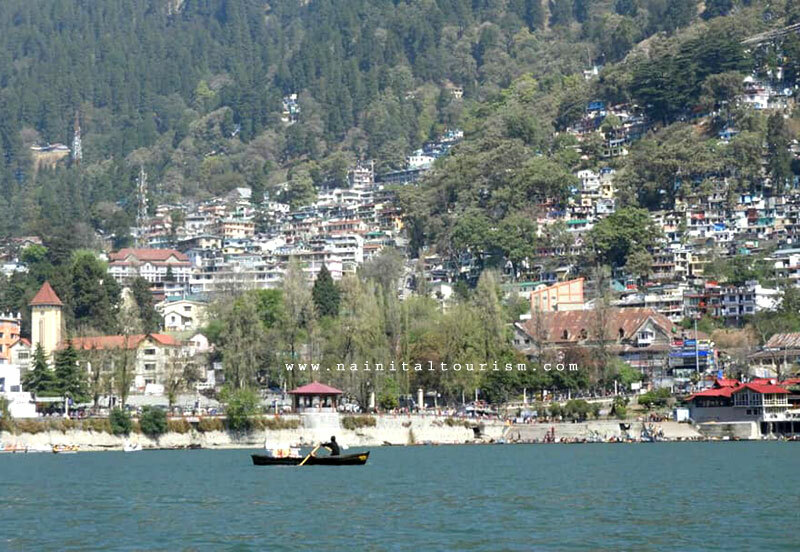 The beauty of the lake can be captured best from Band Stand in Mallital. 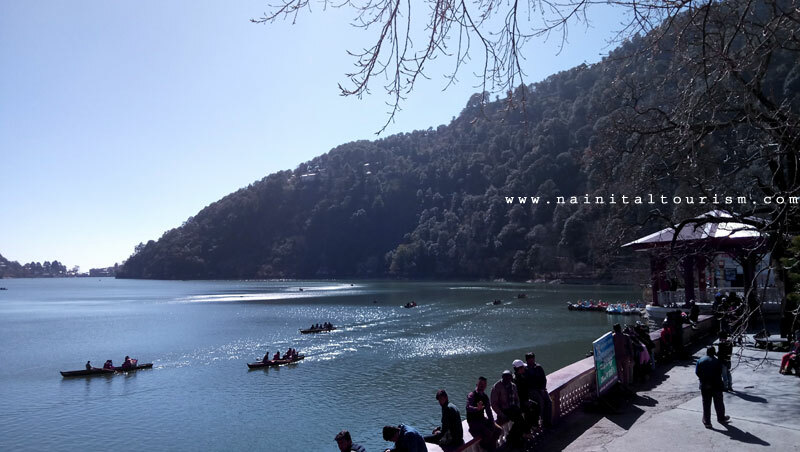 Band Stand Nainital is today a place where people pose for a photograph with the Naini lake as the backdrop. 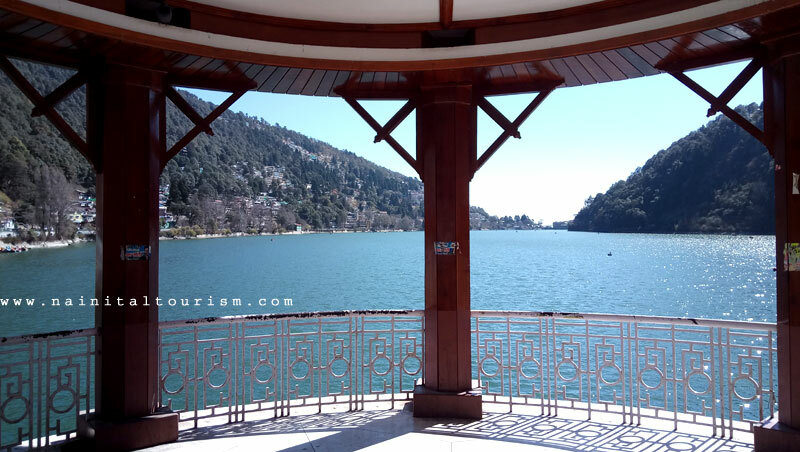 The old Band stand was renovated in 2017 to bring back the old world charm. 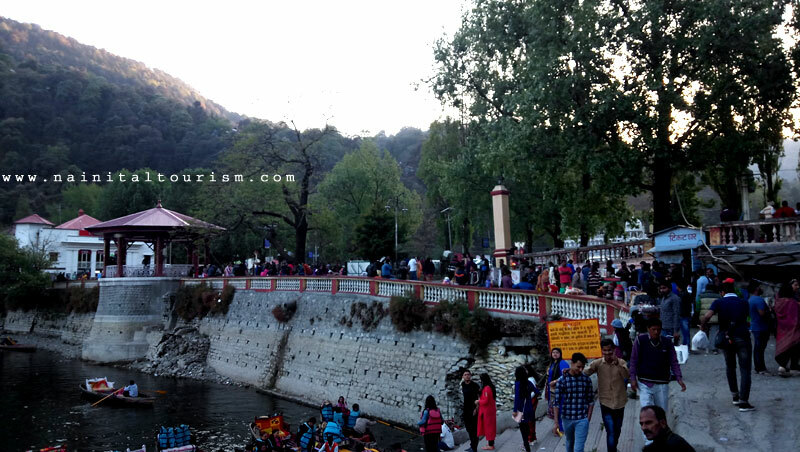 The Jim Corbett Legacy Trail initiative documents some of these like the Bandstand. On the Flats at the head of the Tal, where many gathered in the evenings and where the Europeans played polo from time to time, Jim Corbett paid for the construction of a bandstand on the water's edge. For this, he gave to the town the princely sum of Rs 7,300. The bandstand remains to this day as a very incongruous-looking structure indeed.